Structural Integrity Design and Validation Technologies 2018 will bring together experts from across the field of Non Destructive Testing (NDT), structural integrity, operations and maintenance. Attendees will gain an in-depth understanding of NDT in context of different applications through various cross industry case studies. Learn about new and existing techniques, NDT reliability and validation, as well as real time monitoring solutions for hazardous environments or equipment that is difficult to take out of service. Attend our exclusive networking dinner for the chance to meet new contacts and broaden your contact base within the industry. Take part in interactive panel discussions for the opportunity to ask experts about your own engineering challenges and how they could be addressed. Find innovative approaches, emerging solutions and new technologies to improve your inspection processes and the use of the associated data. Hear insights and expertise from senior engineers across Power Generation, Nuclear, Automotive, Aerospace, Rail, Marine, Construction and Manufacturing industries. Plus, continue the conversations and make new connections at the dedicated networking dinner at the end of day 1! We will also be holding an exclusive Networking Dinner at 6pm on 27 February and would love for you to join us. The cost for this dinner will be £75 + VAT and includes a three-course meal, half a bottle of wine and free-flowing wine, beer and soft drinks during the drinks reception. This will take place in the Trafford Suite and Stretford Suite (Sir Bobby Charlton Stand) with fantastic views overlooking the pitch. If you have not already booked your place for this dinner, you can do so by contacting the Event Enquiries team by email eventenquiries@imeche.org or phone +44 (0) 20 7973 1251 to secure a seat. "Phased array ultrasonic testing versus radiography for dense metal welds & ultrasonic NDE in lieu of radiography: challenges and opportunities." "Learning more about NDT issues and developments from the experts in the field who will be presenting." "I’m looking forward to hearing about how the identification of human errors fits in with other disciplines in making the technology more robust and error tolerant." "Disseminating knowledge on the opportunities in offshore wind and encouraging technology transfer into a nascent but developing industry with potentially global scale." Read more of our interviews with conference speakers. "The IMechE NDT event was formed of incredibly well-rounded, interesting and engaging sessions, providing the chance to hear from and talk to many of the big players in the NDT industry." "Great informative event - with a varied range of speakers." "Excellent opportunity to meet and listen to industry-leading experts in the field of NDT." · Has your management procedure captured all your aging assets? · How do you know your data is correct? · What are the preferred NDT methods for monitoring aging assets? · The provision of aero-engine on-wing non-destructive evaluation is an essential element for fleet management and maintenance. Alan has over 25 years experience working at a post graduate level. He started work with the Underwater NDE centre at University College and joined TWI in 1995. He moved to Aberdeen in 2002 to work initially with Lloyd's Register. He has considerable experience in both engineering critical assessment and non destructive testing and has contributed to DNV OS F101. He is currently the chairman of the British Standard BS7910 working panel which considers how NDT is used with engineering critical assessment. He is now an independent consultant. Graham started his career with the Royal Navy as a Marine Engineering Artificer and after 8 years of service left & joined a Pharmaceutical Company in the North East of England. Within this company, Graham held the roles of Production Engineering Manager for the Antiseptics Manufacturing and Packaging Department and then the Site Facilities Engineering Manager. In 2007, Graham joined one of the UK's and Worldwide leading Energy Management Companies, initially holding the role of Northern Technical Manager & culminating in National Project Delivery & Engineering Manager. Some 3 years ago, he joined SABIC UK Petrochemicals as the Inspection Manager of the Inspection Department, a Type B UKAS Accredited Inspection Body. John Harris started as an apprentice in the rail industry and became involved in NDT in 1986 testing traction & rolling stock. In 1989, he joined the Materials Group (British Railways Board) as an NDT instructor training all aspects of railway NDT . In 1999, John joined Serco to manage and operate the BR ultrasonic test unit and the introduction of trainborne ultrasonic inspection. In 2005, he became low speed train manager delivering 170,000 miles of inspection annually with a fleet of 9 trains. In 2010, John became the Senior Engineer Track & Lineside–Network Rail’s SME in NDT responsible for standards, training, product acceptance and technology introduction. Fraser Hardie started his career with Doosan Babcock in 1984 as an NDT technician in the Research Centre in Renfrew. He quickly gained experience in all the main manual NDT methods through various manufacturing and in-service inspection projects while progressing into automated and semi-automated NDT developments and especially austenitic weld UT. For the last 30 years he has managed NDT teams performing in-service inspection campaigns on oil and gas and thermal power plant, working closely with colleagues in metallurgy, welding and structural integrity disciplines so that we can deliver well-qualified, fit for purpose inspection systems. Dr Thomas Barber completed his Engineering Doctorate with the University of Bristol on the application of phased-array ultrasound to replace film-radiography for the inspection of small-bore pipe welds. He has been working at BAE Systems Submarines since 2013 where he has helped established a Non-Destructive Evaluation Research and Technology group and was awarded an 1851 Royal Commission Industrial Fellowship for his research in 2014. 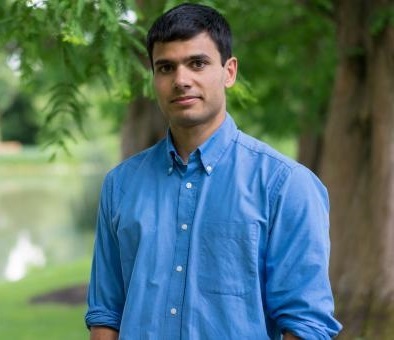 His current work focuses on the development and implementation of new array designs and imaging processes to improve defect detection and characterisation capability using ultrasound. 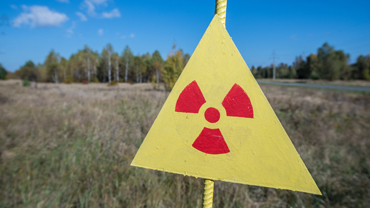 Russ Booler is a specialist inspector with the Office for Nuclear regulation. He has more than 30 years in the nuclear NDT industry beginning at the CEGB’s NDT Applications Centre and eventually leading the team for specialist NDT and in-service inspection for the fleet of AGRs. He then went on to manage the UK Inspection Validation Centre and chaired the ENIQ (European Network for Inspection and Qualification) task group on inspection qualification for ten years and was a technical expert to the IAEA. Etienne Martin is a graduate in Mechanical Engineer and he is highly involved in NDT’s field with 30 years of experience at national and international level. He, currently supports of teams in charge of the qualification and deployment of NDT Systems at EDF, has been President of European Network for Inspection & Qualification for 6 years and member of the BoD of EFNDT. He is involved today in the different international projects linked with EFNDT’s objectives in term of Certification through WINs Workshop, AIEA and CORDEL’s programs and within the framework of this activities, he is representative of the NDE profession in the relationship with the regulator for the project of replacement of the Radiography Technique. 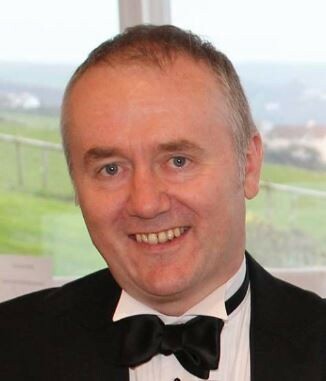 Dr Colin Brett has worked in the power generation industry for 33 years and is currently the Technical Head of Inspection Management at Uniper Technologies Ltd. He has developed and delivered NDE solutions for nuclear, coal, oil, gas and renewable generation assets. He currently serves on the Council of the British Institute of Non-Destructive Testing. 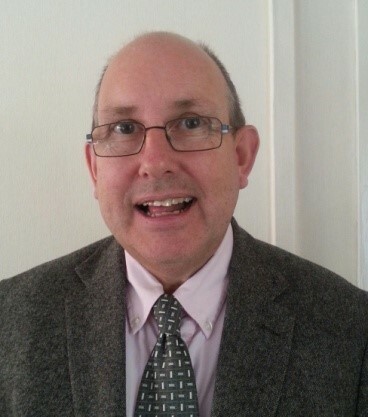 Colin Bird has 37 years’ experience as a chartered engineer graduating as a metallurgist 42 years ago. He then spent 35 years as a development NDT engineer mainly within the nuclear industry. Since 1996 Colin has specialised in Phased array ultrasonic application. Colin created the first course and examination in phased array in 1997 for critical defect sizing and sat on the CSWIP examination body. He is on the structural integrity standard committee BS EN 7910 annex T which guides the user for appropriate use of NDT in structural integrity cases. 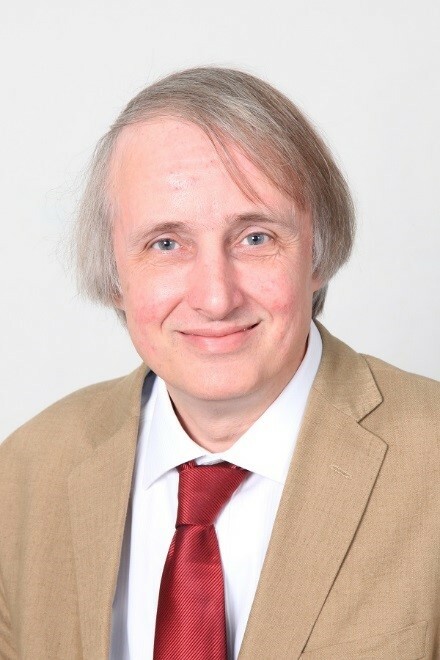 Richard Scaife is a Chartered Occupational Psychologist, Registered Ergonomist and Director of The Keil Centre Ltd. Richard as 30 years' experience gained in defence, aviation and in the process industries. His experience covers all aspects of human factors, particularly human safety analysis (including human error) and the design and evaluation of equipment to meet user requirements. 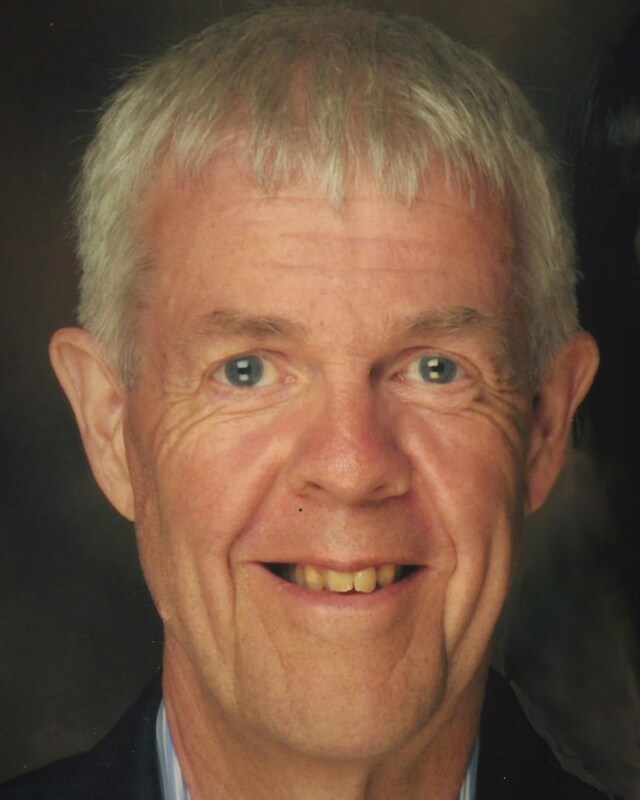 Richard holds a BSc and MSc in Applied Psychology and along with his colleague Ronny Lardner won the British Psychological Society DOP Practitioner of the Year award in 2006 for the development of the Human Factors Analysis Tools (HFAT®). In 1996, after obtaining B.Eng. and Ph.D. degrees from Imperial College, Bruce Drinkwater joined the Mechanical Engineering Department at the University of Bristol. He was promoted to Professor of Ultrasonics in 2007 and now leads the Ultrasonics and NDT research group. 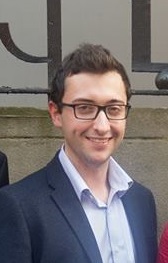 His current research interests include ultrasonic array imaging for NDT, defect characterisation as well as acoustic tweezers and tractor beams. Bruce’s NDT research has led to the successful commercialisation of an array wheel probe and the imaging techniques he helped develop are now widely used in industry. In 2015, Bruce co-invented the world’s first stable ultrasonic tractor beam. 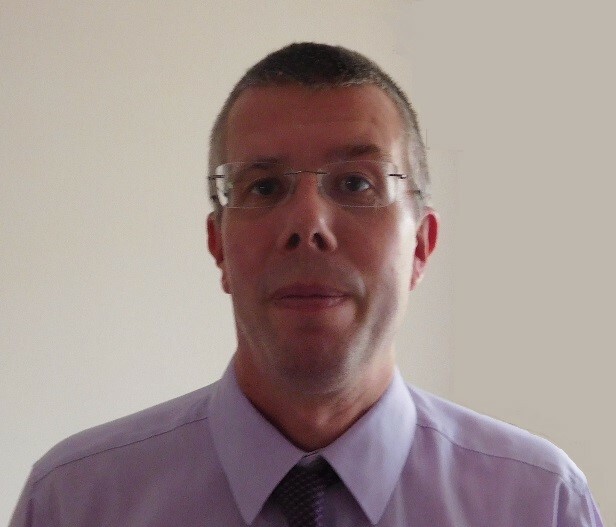 Bernard McGrath is the Operations Manager of Wood Group’s Monitoring and Inspection Design team based near Warrington in the UK. He is responsible for a team of Development Engineers and Physicists who undertake Monitoring and Inspection research, development and design projects. The team also have expertise in the production of Inspection Qualification evidence and documents. Bernard has extensive experience of the assessment and application of NDT, particularly ultrasonics. He project managed the Programme for the Assessment of NDT in Industry (PANI) reliability projects on behalf of the UK’s Health & Safety Executive, which had a large Human Factors content. 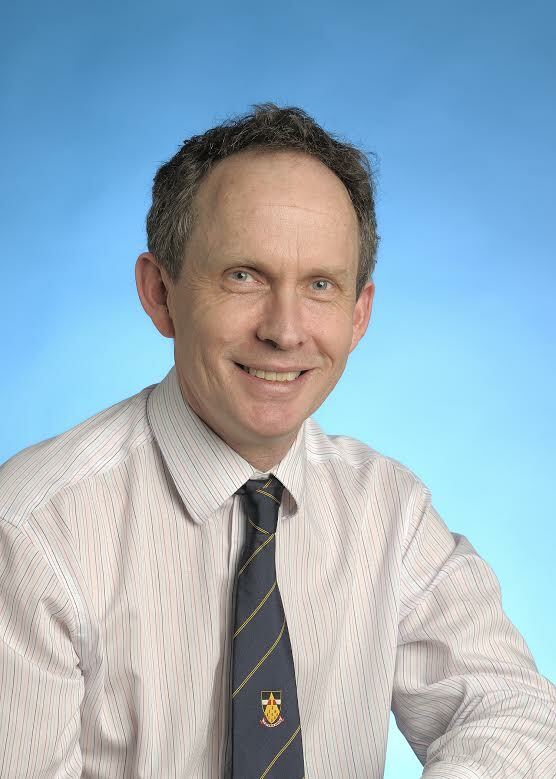 He has overseen the production of a number of NDT Guidance Documents and is a Fellow of the British Institute of NDT. 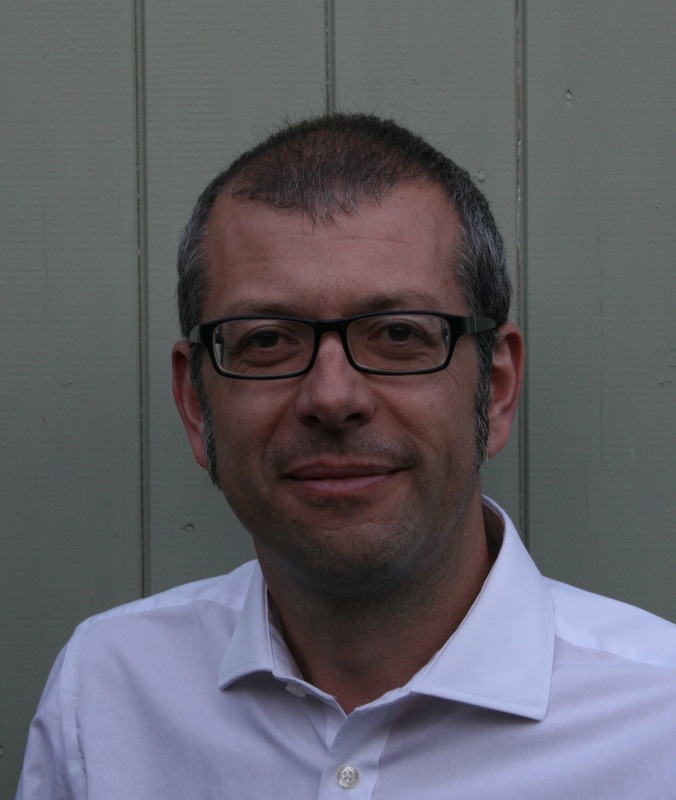 Dr Colin Wignall has over 20 years of experience within the fields of integrity assessment, fracture mechanics and finite element analysis, covering a wide range of industries. He is currently the Technical Head of Structural Analysis at Uniper Technologies Ltd., and during the last 15 years, he has been responsible for underwriting the safe operation of many of the pressure parts for a significant number of both the coal and gas-fired power stations within the UK, as well as a number internationally. John Sharples is a Fellow of the IMechE. He has been working in the field of structural integrity for 35 years, particularly specialising in fracture mechanics. For more than 20 years, he has been actively involved in the development and application of the R6 Defect Assessment procedures and he sits on the British Standards Committee (WEE/37) responsible for developing the BS7910 code and chairs the sub-committee on Residual Stresses. John has published numerous technical papers and run structural integrity related courses. He currently is Technical Operations Manager within Wood and Chief Technical Advisor to FESI (Forum for Engineering Structural Integrity). Ben Karkera is a Mechanical Engineer in NDE Technology at BAE Systems Maritime – Submarines, Barrow-in-Furness. He is currently involved in a project developing an advanced ultrasonic imaging technology involving TFM. He also undertakes research and technology work investigating the application of emerging technologies to Non-Destructive Testing, with a specific interest in automation. Ben graduated from the University of Surrey with a BEng in Mechanical Engineering in 2017. 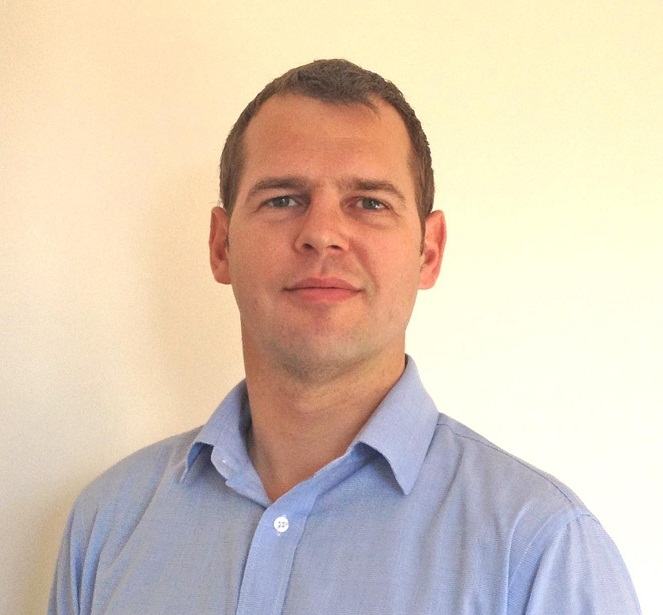 Robert Pritchard is a member of the Wood Group's Monitoring and Inspection Design team, based near Warrington. He has experience in the development of high temperature ultrasonic monitoring technologies and is interested in finding the best ways to transfer advanced inspection technologies from research teams to the UK industries which stand to benefit. 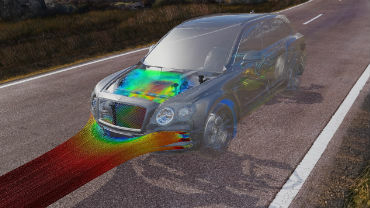 Dr Tim Barden moved to Rolls-Royce having carried out a post-doctorial position at Bath University researching thermal methods for non-destructive evaluation. His role at Rolls-Royce primarily involves the development and introduction of new NDE technologies and he is the current Industrial Chair of the Research Centre in Non-Destructive Evaluation. Jerome Delemontez has worked at EDF since 1992. He spent nine years in the Nuclear Power Division of EDF, where he worked for the qualification of NDE inspection procedure and equipment for the in-service inspection. Since 2005, he first worked in the DTG department as a Specialist Engineer and now as an expert in NDT techniques. His main task is to evaluate and to implement new NDE techniques for the manufacturing and the in-service inspection of components for hydroelectric and thermal power stations. Ben Walker has worked in the power generation industry for the last 18 years, specialising in the development on advanced UT and ET techniques for the last seven. While working predominantly on phased array for since 2003, He has also worked on many developments of advanced PAUT scanners for rotating plant, And also carried out many of the inspections over the years. Partha Dev leads the Structural Integrity Management discipline globally for the ROSEN group. He has a 30 year track record of delivering complex SIM work in Technical Authority and SME roles covering execution, operations and decommissioning Projects in the Oil & Gas industry. 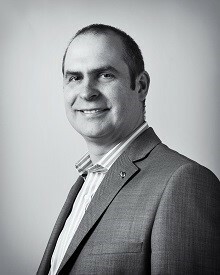 His area of specialization lies in implementing robust SIM systems for Life Extension and Decom Projects as an Operator (Chevron, ENGIE and Woodside Energy), Consultant (ROSEN) and Contractor (KBR, Transfield Worley, KBR, Aker Kvaerner and Bechtel) across Australia, Asia, Americas, Europe and Africa. Partha drives value at ROSEN by combining technology with asset integrity and reliability assessment of offshore platforms. Joe Buckley has been in the NDT industry since 1981 when he joined Hocking Electronics (as it then was) in his hometown of St Albans. He worked for Hocking until 1997 including over three years in their American office. He then joined Sonatest and stayed with them for a further 17 years ending up in charge of their applications and training department. In 2014 he formed his own consultancy company level X NDT where he now works, primarily helping with product development, technical marketing and Phased Array Ultrasonic training. He has held NDT Level III certification since 1995. He has been involved with the British Institute of ndt for many years and is currently Honorary Secretary of the Institute and chairman of the London branch. Gary Luckett currently works for Olympus as a Application specialist for Advanced NDT. He currently holds Level 3 qualifications in a range of disciplines and has primarily spent his NDT career focused on advanced Ultrasonic techniques including Phased Array and ToFD. 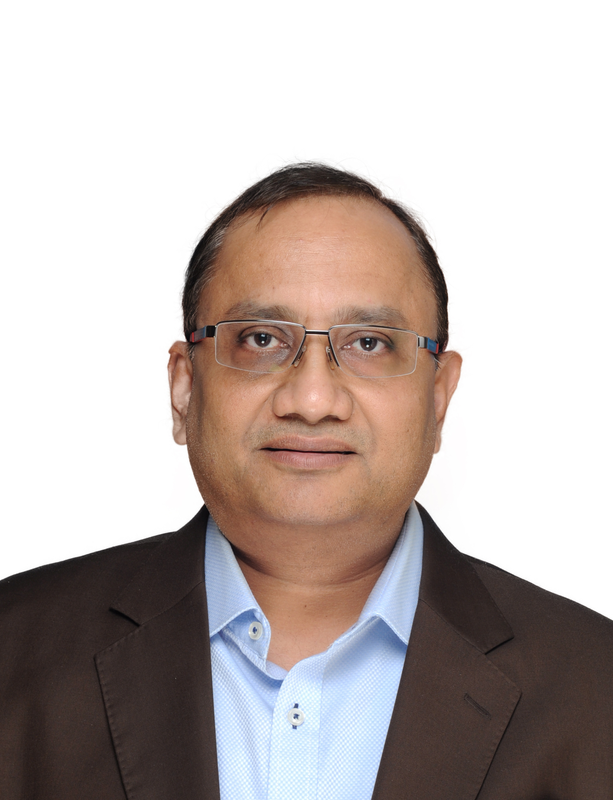 In his career he has assisted in developing techniques for a range of challenging applications in the Oil and Gas, Aerospace and Power generation market. Has an active role in a number of outside bodies including HOIS and BINDT of which he is a member of the technical committee and frequently gives talks on advanced Ultrasonic applications and case studies. Alternatively, visit the frequently asked questions (FAQs) page. Bookings via your online account are currently unavailable. We are working to restore this as soon as we can. To book a place at this event, please use the online booking form instead. There are currently no tickets available. Booking multiple tickets or on behalf of someone else? Please email eventenquiries@imeche.org or call +44 (0)207 973 1251. 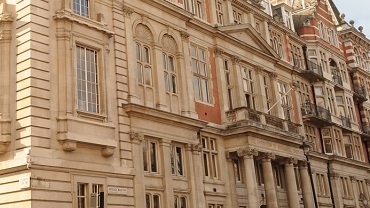 The Institution of Mechanical Engineers AGM will take place on 22 May 2019. The latest advances in heat transfer, energy management, thermal comfort and the integration of all thermal systems within the vehicle. 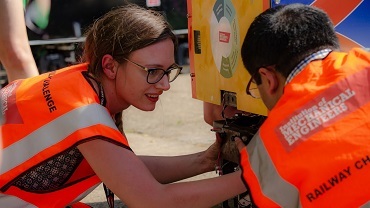 Come be a part of The Railway Challenge 2019, organised by the Institution of Mechanical Engineers (Railway Division). 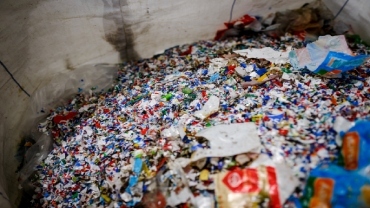 Consider questions such as should waste be incinerated for energy recovery or recycled (or from a purely carbon mitigation viewpoint somehow be landfilled).